Here's a vintage educational short to watch before you head out to the supermarket next time. 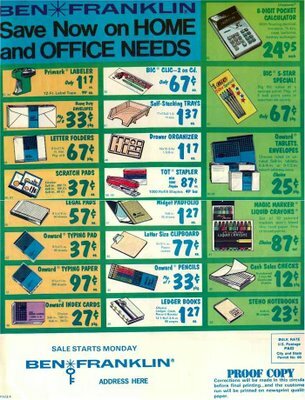 Take notes, and beware that impulse buying! 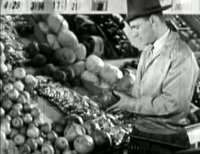 This was originally produced by the Centron Corporation, for Young America Films, and is a home management guide to sensible food shopping. At least, it was all supposed to be sensible back then anyway. Whether or not the strategies still are today, is up to you to decide. Basically it's the kind of creaky old 16mm film we used to fall asleep to (while we drooled on our desks) in school. But heck, if you can manage to stay awake now, it actually still has some handy tips that, it turns out, are really pretty timeless. This amazingly groovy photo (are we at Disneyland?) 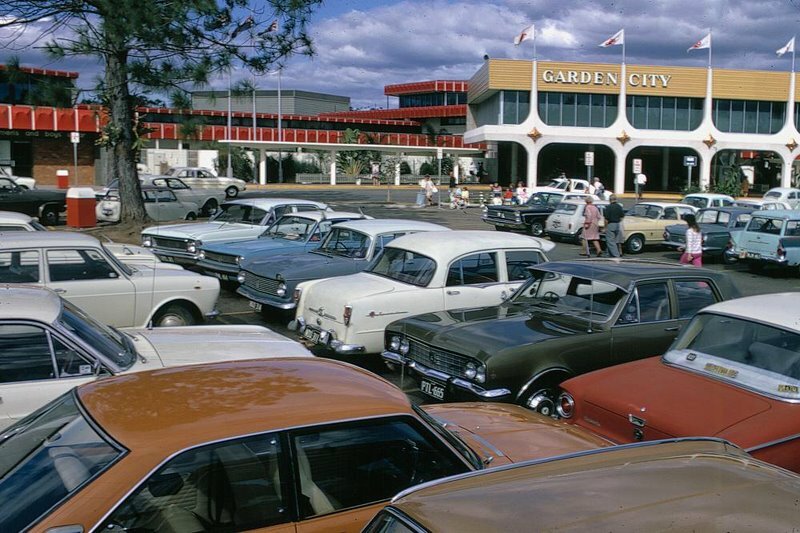 is the parking lot and main entrance at the (Westfield owned) Garden City Shopping Centre, in Australia. I don't mind doing a little occasional globetrotting when it leads me to beauties like this! Even the sky looks cool. And just look at that entrance design, too! Now that's just good stuff. Swank was certainly still in style in the '70s--if you knew where to look. Appears to be alive and well here at the Broadmarsh Shopping Centre, in Nottingham, England! 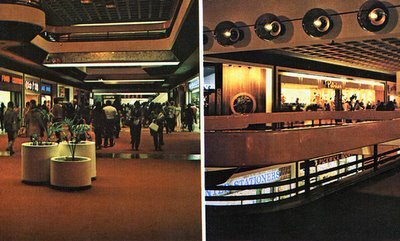 Quite a unique look they had going, as witnessed by this vintage interior shot. I love the juxtaposition of the cool floor design and avocado facing on the second floor, along with the modernistic ceiling and beautifully tiled pillars! All pretty darn snazzy if you ask me. 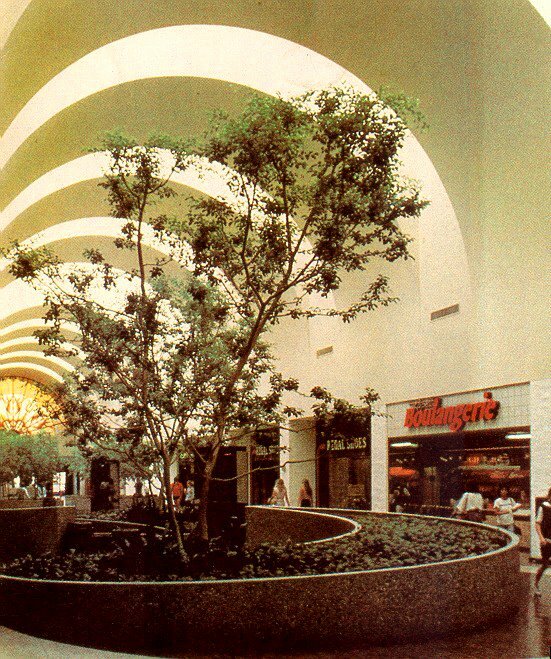 This mall (which opened in 1972) is Westfield owned these days (of course). 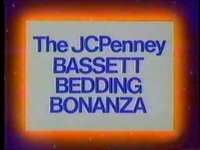 It's time for the JCPenney Bassett Bedding Bonanza! 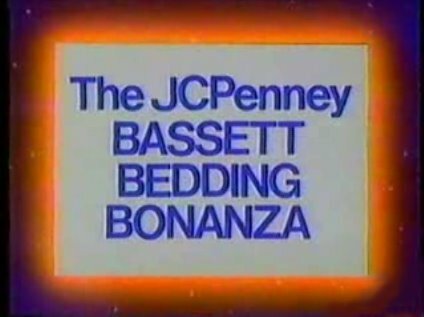 If you happen to be looking for both bedding and a bonanza, all at the same time, you're in luck! JCPenney has you covered. I think they were taking a picture of a beautiful sky and the shopping mall got in the way, hehe. But trust me, that is Big Town Mall out there, I swear. 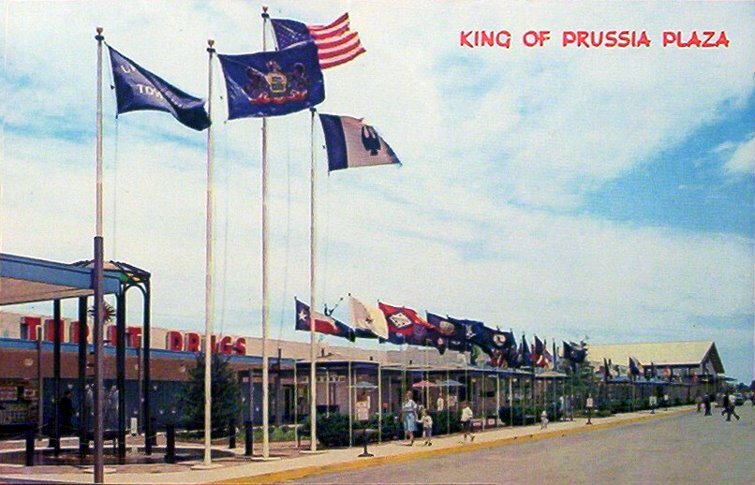 Composition aside, I'm actually hoping to get a better quality version of this postcard down the road. When I do I'll repost a much better shot. A quaint little shopping center plaza (not an enclosed mall) in Alpena, Michigan. Besides it just plain looking nice, I'm really posting this one for that great, beautiful star-topped sign! Classic era piece of signage for sure. 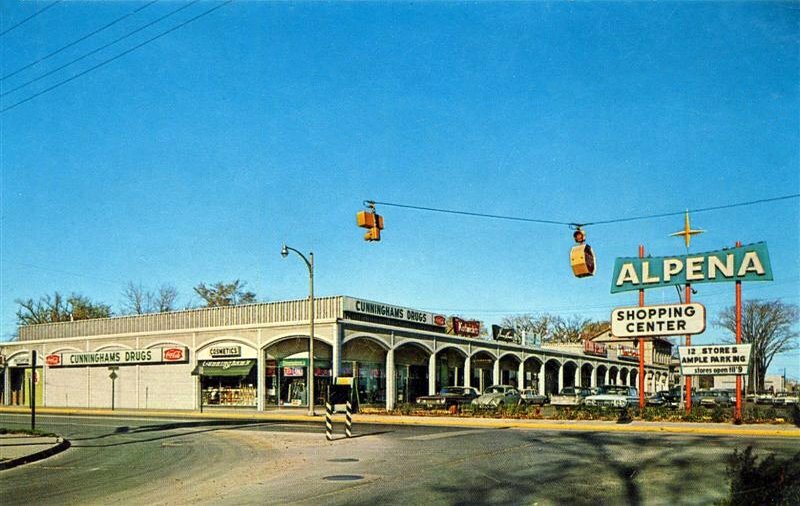 I also dig seeing an old Cunningham Drug Store here, too. 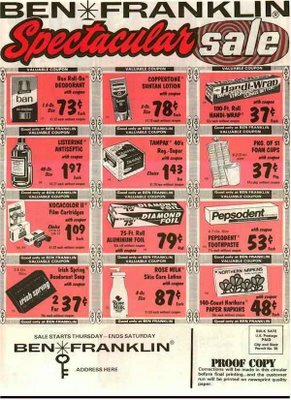 Remember those well growing up in Michigan back in the good old days. 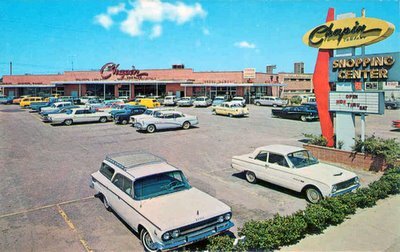 Our family was always running over there for some Towne Club (or Faygo) soda or something (like we do CVS or Walgreen's nowadays). But man, I miss Cunningham's. 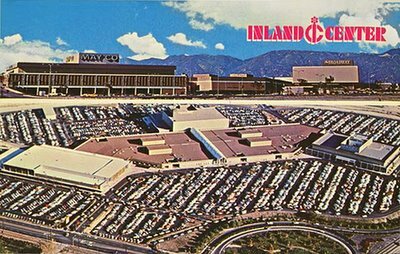 I've always thought this mall had a unique looking layout from the air, and what's neat is that it's basically still the same today (aside from the addition of a Robinsons-May store wing (which has now become Macy's). "Scene along the South Walk of the Mall of the Flags where the colorful flags of each of the 50 states are displayed daily. This is one of the Nation's largest regional shopping centers, located near historic Valley Forge, at the junction of Routes 202 and 23, adjacent to the Schuylkill Expressway and the Pennsylvania Turnpike." Here's another vintage commercial that really doesn't have a lot to do with anything I guess (though it is about shopping), but I just like its ambiance so I'm posting it here (like this one). Best of all, it uses a Bee Gees song! 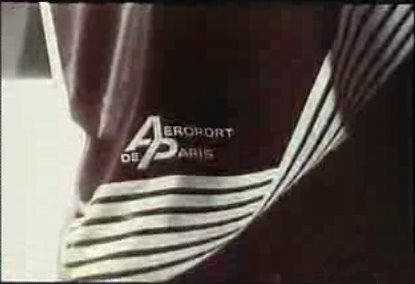 Anyway, this is a 1971 French TV commercial (so I have no idea what they're saying) touting the rich and varied shopping opportunities at the Paris Airport. 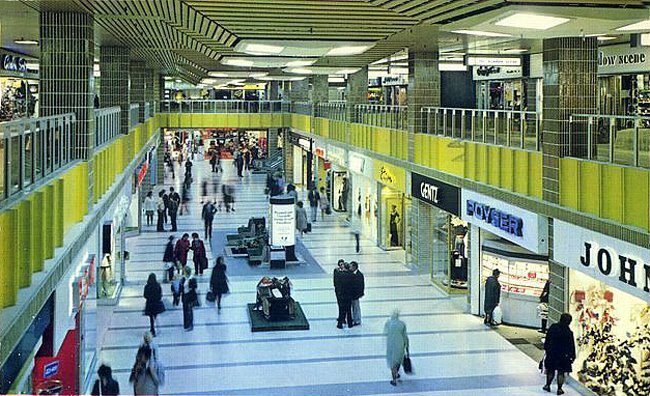 Truly a shopping experience for the Jet set! 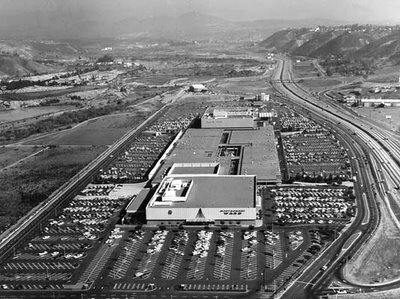 Mission Valley Center aerial taken at the time of the mall's opening, looking here toward the Montgomery Ward anchor store. 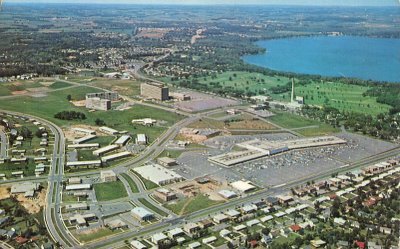 Compare this photo with the current aerial below, to see all the growth in ensuing years--not only with the mall itself, but also the surrounding area. 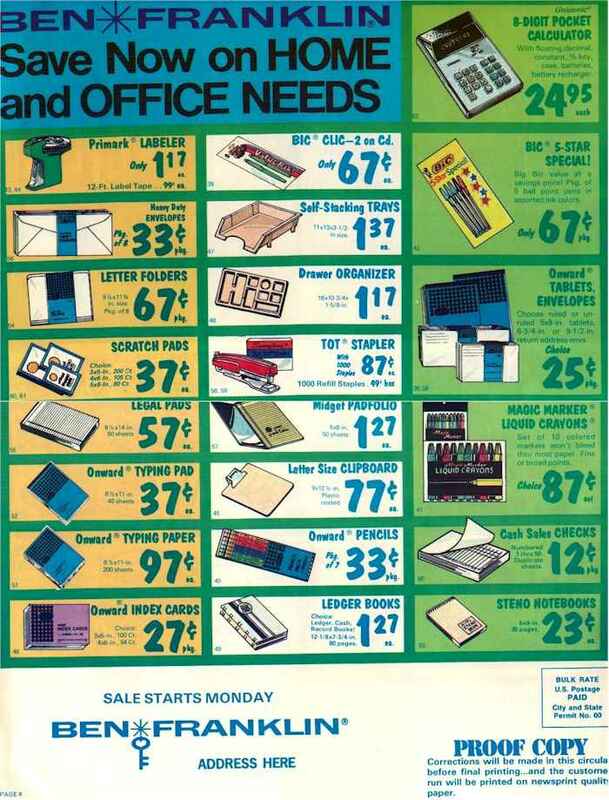 Boy have things changed! 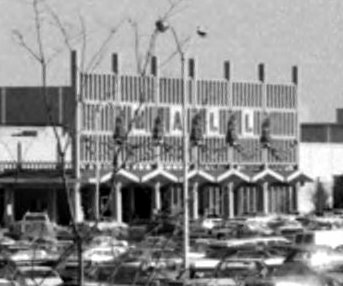 Mid-Island Plaza (later renamed Broadway Mall) on Long Island, in New York, started out as an open-air shopping center, as you can see by these early photos (which aren't the best quality, but were at least available), and then was finally enclosed in 1968, and renamed Broadway Mall, at some point ('68?). "Mid-Island initially consisted of 10 buildings, including two supermarkets, and 8,000 parking spaces. It was dominated by Gertz department store, now Stern's, housed in a five-story, 300,000 square-foot building. An underground tunnel allowed trucks to make deliveries directly to mall shops. During atomic bomb drills in the 1950s and 1960s, the tunnel also was used for civilian defense." There's a lot more info at their website, as well as the resource links below. 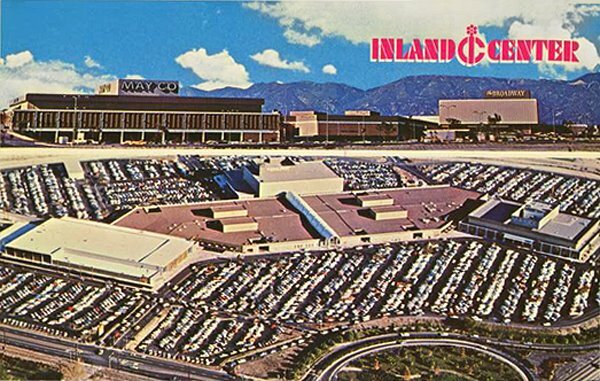 Here's another mall not covered here yet. The Belknap Mall, the lone enclosed mall in the Lakes Region of New Hampshire. 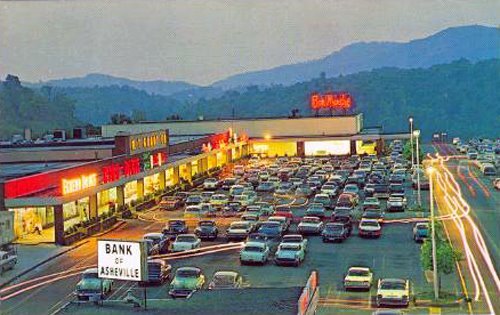 The above photo (which I believe dates to the '70s) was taken before a late '80s expansion, which added a Zayre store to the back end. 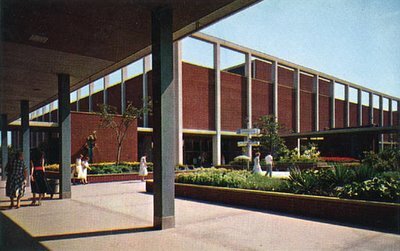 Dead Malls has a short history page if you'd like to know more (they're apparently calling it dead). 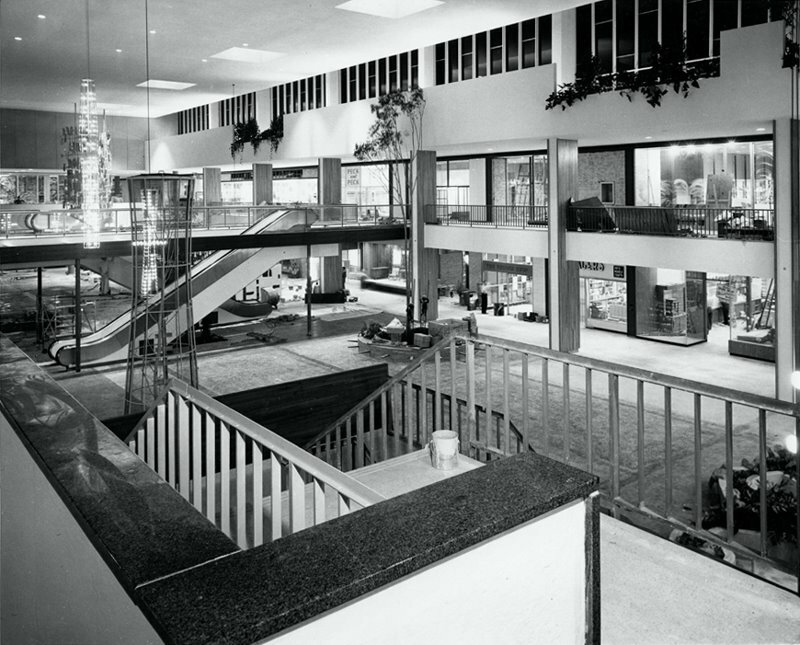 Though I list the mall's history going to the present (for the place is still there), it appears it's currently got a lot of vacancies and/or non-retail tenants filling its floorspace, so it's not exactly a thriving, fully-functioning shopping mall right now. 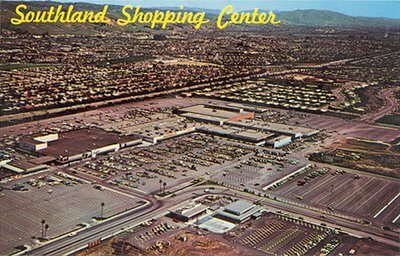 By request (this is the only one I currently have, Dean), here's an aerial postcard shot of Southland Mall back in the '60s (or Southland Shopping Center, as it was called in its early years). 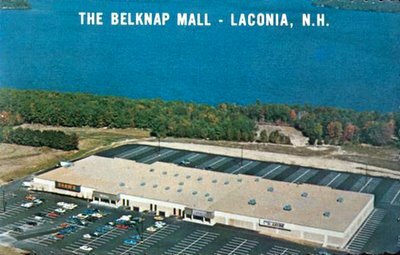 Sadly, comments about this mall's current state are sure not very kind online (see resource link #4 below for just one example I came across). Sounds a little rough these days. It's just plain sad that so many once-great, vibrant, family-friendly shopping malls eventually come to this, where a family can't even feel safe going there anymore (if what people are saying online is true). 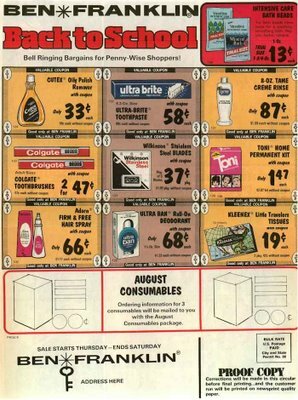 Be nice to turn back the clock, wouldn't it? 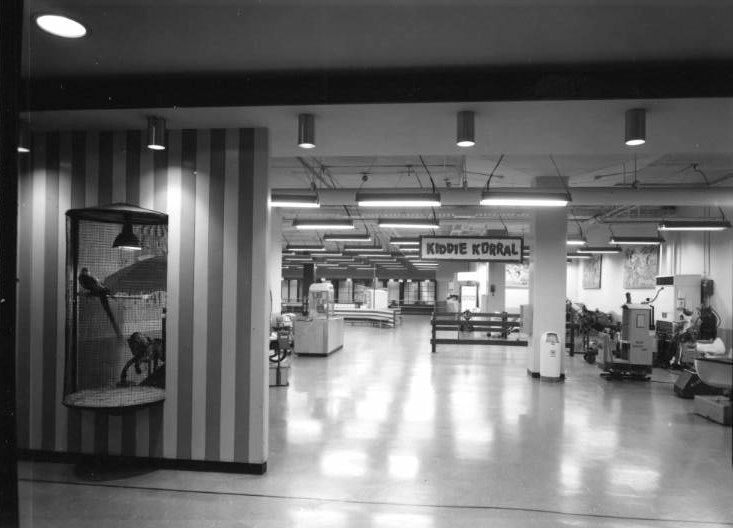 Stunning photos of Southdale Center being readied for its upcoming grand opening in 1956! Look closely, you can see a paint can literally sitting there on the stairway in the first photo, as well as workers toiling in the unfinished storefronts, and a few boxes and whatnot lying around. 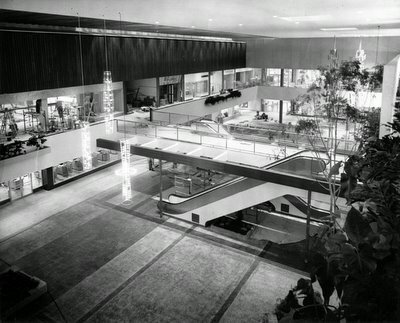 What a rare glimpse into this amazing, classic mall's development and early beauty. I thank Southdale Center very much for making these available for our study and enjoyment! Um... Wow. This vintage Sears training film is pretty dang goofy, lol! I mean, really. 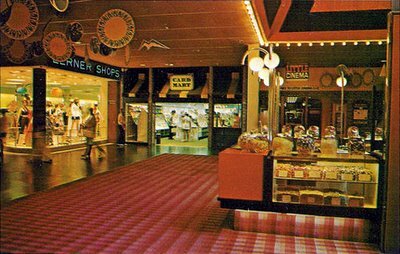 But, once again, you just gotta dig the cheesy, groovy vibe of it all--not to mention all the crazy colors, music, and clothes! Here's the video description: "Made for Sears appliance salesmen, this film tries to capitalize on the zany format of TV's Laugh-In, to introduce the new Kenmore freezer campaign. Even though the film features two of the stars from Laugh-In - Arte Johnson and Judy Carne - it is clear that the director of this ephemeral gem missed the point." 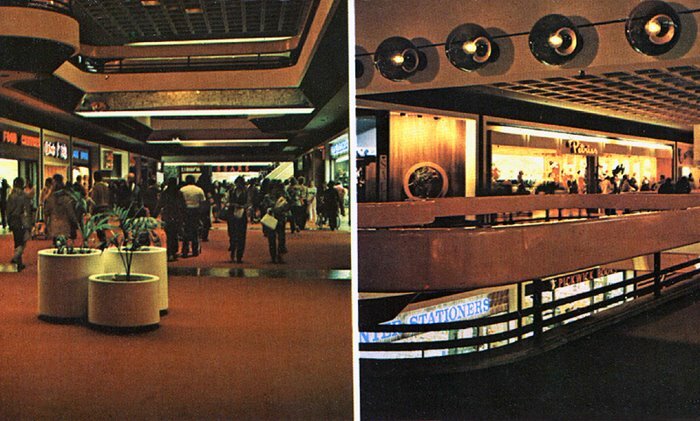 The swinging and slightly gaudy (but-in-a-good-way) Willowbrook Mall interior in 19 and 73. 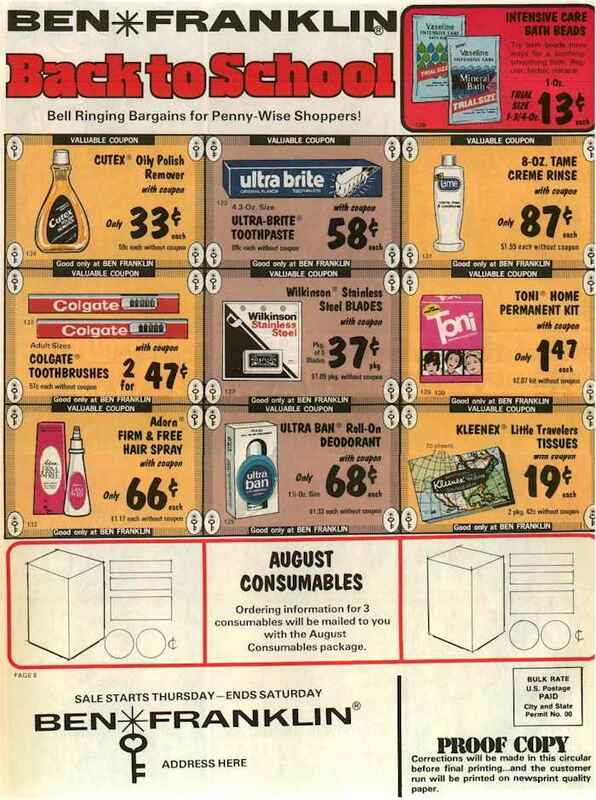 If you grew up in the '70s and this kind of reminds you of your basement, too, raise your hand. 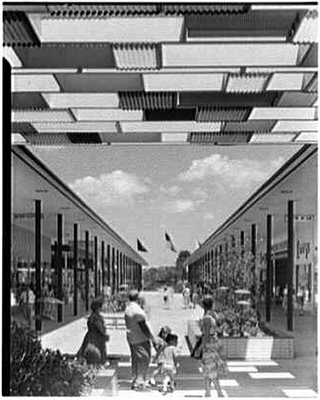 From Wikipedia: "Hilldale Shopping Center, also known simply as Hilldale, is a partially enclosed shopping mall in Madison, Wisconsin. Hilldale has two anchor stores, Macy's and Sentry Foods, and over 50 specialty stores. 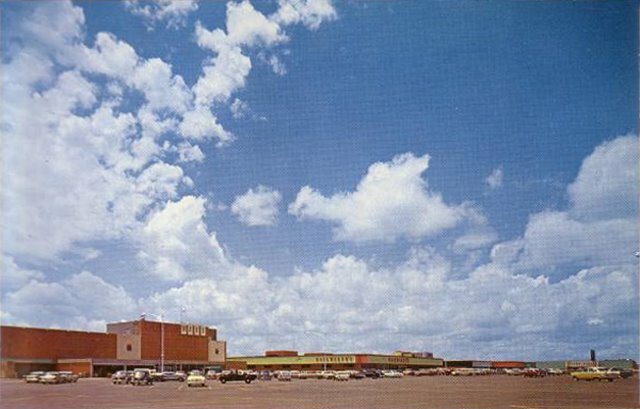 Hilldale was recently acquired by Joseph Freed and Associates LLC and is currently undergoing a major redevelopment/expansion. 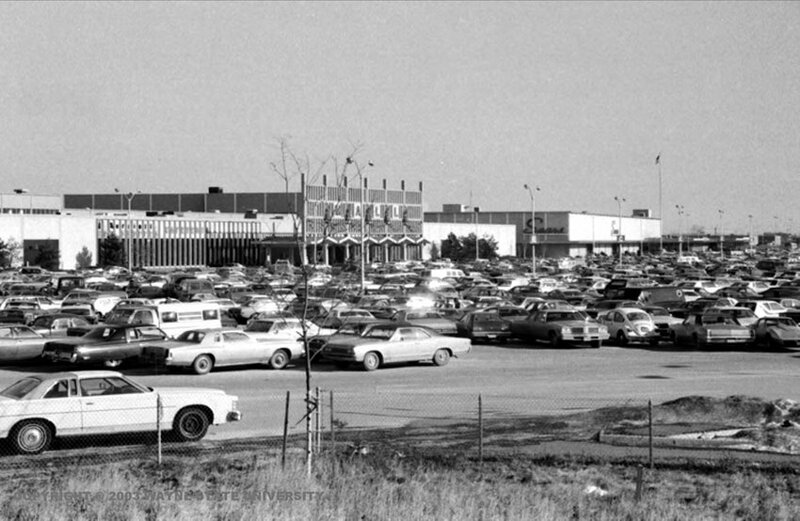 The mall opened on October 25, 1962 with a Gimbels anchor store. 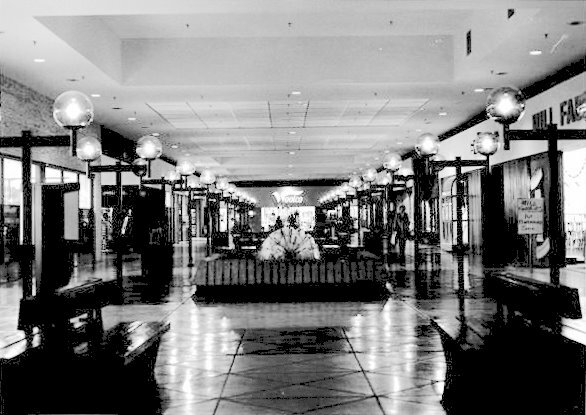 In 1986 the Gimbels was converted to a Marshall Field's and was renamed Macy's in 2006. 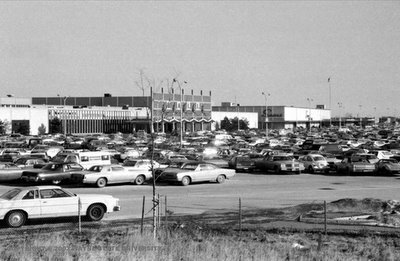 Hilldale underwent its first expansion in 1969, then again in 1985, and was renovated in 1997. 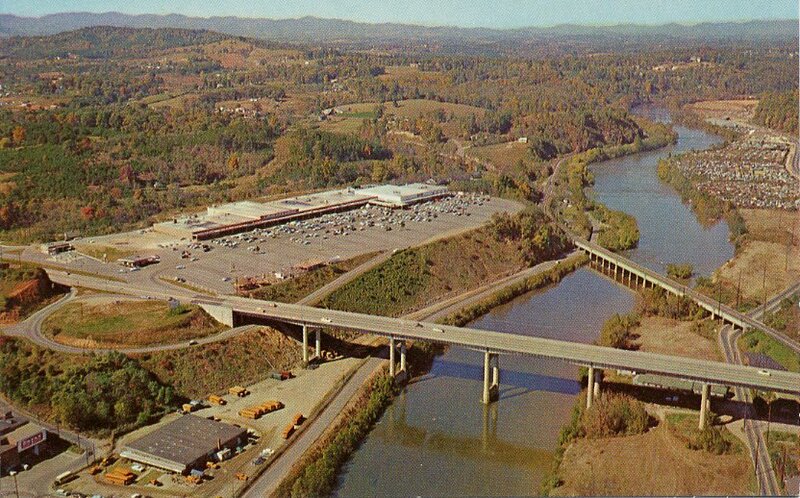 Hilldale is currently being extensively renovated and expanded, with the first phases to be completed in 2006." 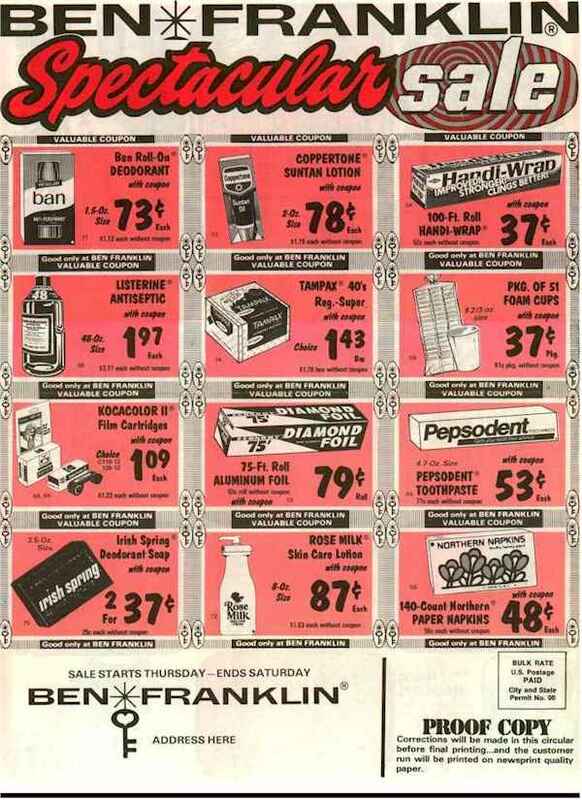 Welcome to the psychedelic '70s... Canadian style! 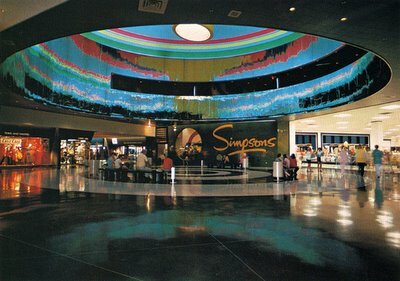 Many thanks to Jason Cawood, for submitting this groovy photo of the Simpsons (now defunct) storefront in the Simpsons Court section of a shopping mall in Toronto (which exact one wasn't specified). 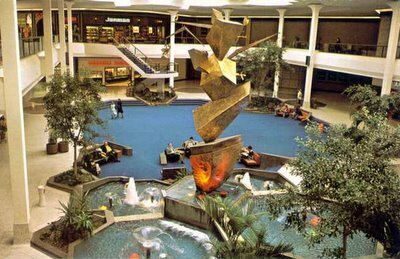 Edit: This photo was taken in the Sherway Gardens shopping centre in Toronto. I've updated the title to reflect this. Early exterior color photograph taken from Southdale's parking lot (dubbed the "Alligator Lot") outside Dayton's and the Woolworth store. University Mall interior photo. 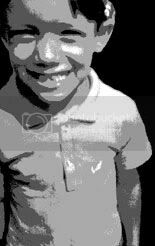 The original image I found in Virginia Tech's archive, was actually so dark you couldn't even see 90% of what you see above, before I lightened it up. 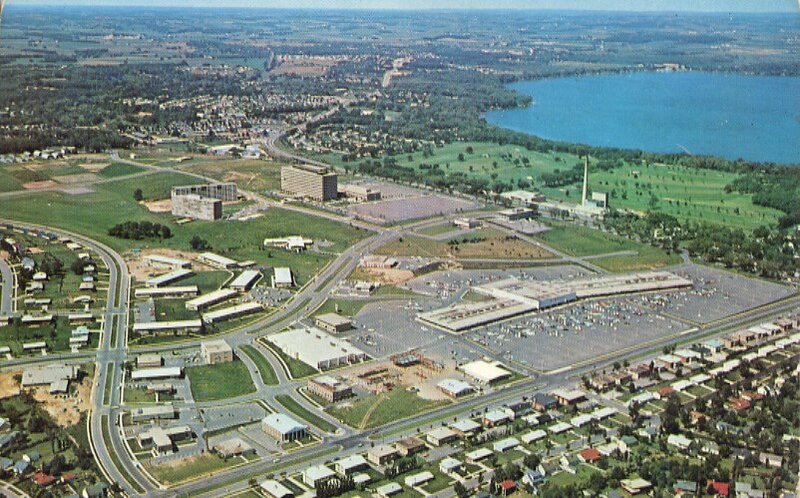 Now the layers are peeled back and, hey, there's actually a shopping mall under there! Way down at the end you can just make out a Woolco anchor store, too. 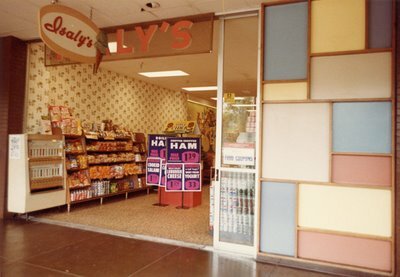 Wonder why they don't have a website (University Mall)? None I could find anyway. Weird little 1967 public domain industrial film, Produced by the Handy (Jam) Organization. This one, to quote the original description from Archive.org, is a "strange, highly generalized portrait of the American woman consumer." And that's exactly what it is. Hard to believe they used to make these films, and take them seriously back then, lol. 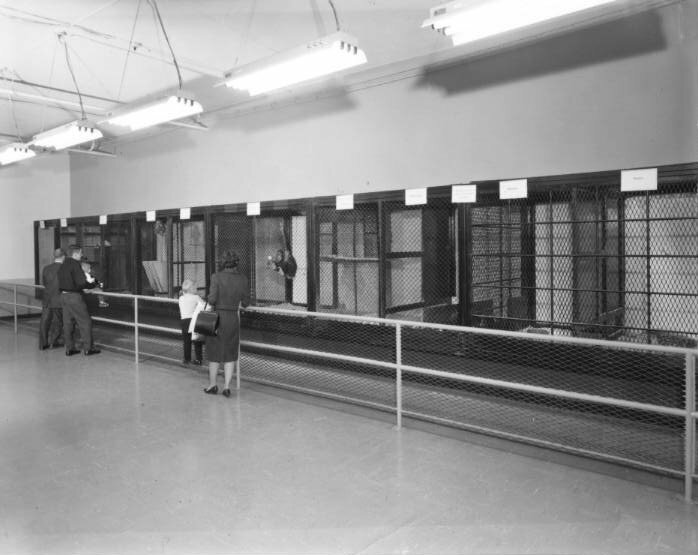 But then, those were much, much different times, as was the social consciousness. The Hudson's Bay Company store (now just The Bay) at the Bower Place Mall (aka Bower Place Shopping Centre), Central Alberta's largest shopping destination. Bower Place is currently in Phase 3 of a multi-year "significant functional and cosmetic redevelopment". 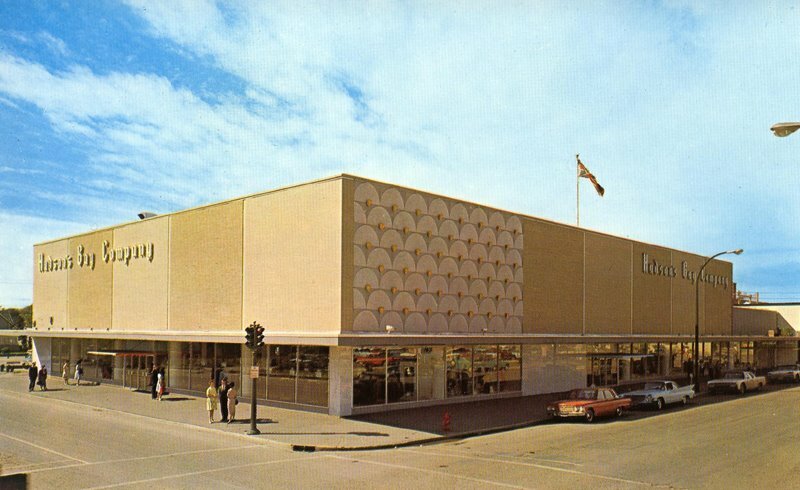 This particular Hudson's Bay store depicted above, opened on August 28th, 1961. 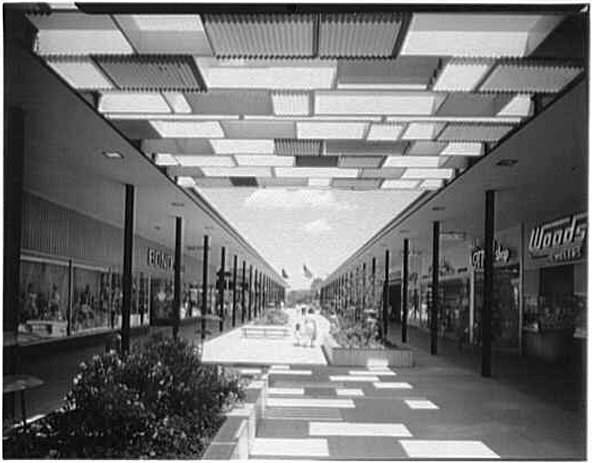 As for the mall itself, does anyone out there know exactly what year the Bower Place Shopping Centre originally opened? Either way, thanks to Jason Tribiger, for another great submission here! View of Northland Center Mall's Fountain Court. The Bird's eye view at the aerial link below is really quite nice. 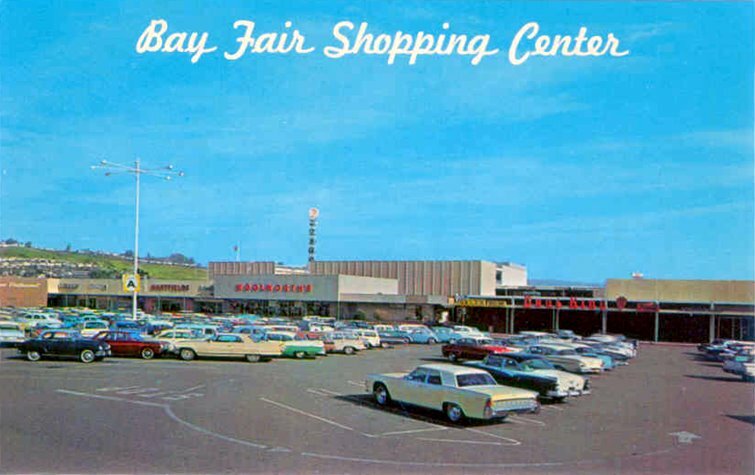 Another vintage Mays store (NY) TV commercial, this fun one is a Pre-Washington's Birthday sale spot. I just never get tired of these. 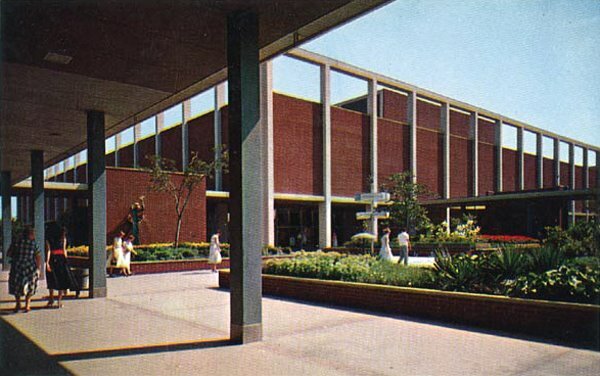 "Southlake Mall - Located at Merrillville, Indiana, this most modern shopping center offers the finest in outstanding shops and services amid ultra-modern decor and convenience." Thanks very much to David, for this great submission! 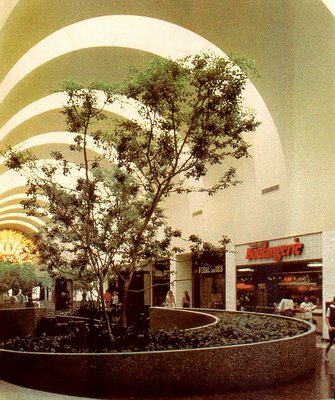 Westgate seems to be one of those quaint little shopping centers that time forgot (even though it's still there). Not much about it online anywhere, aside from only a few passing mentions, and they don't appear to maintain a website either. Granted it isn't really an enclosed shopping mall (I don't think), but rather, a strip mall center, but still, I had hoped to find more about it. 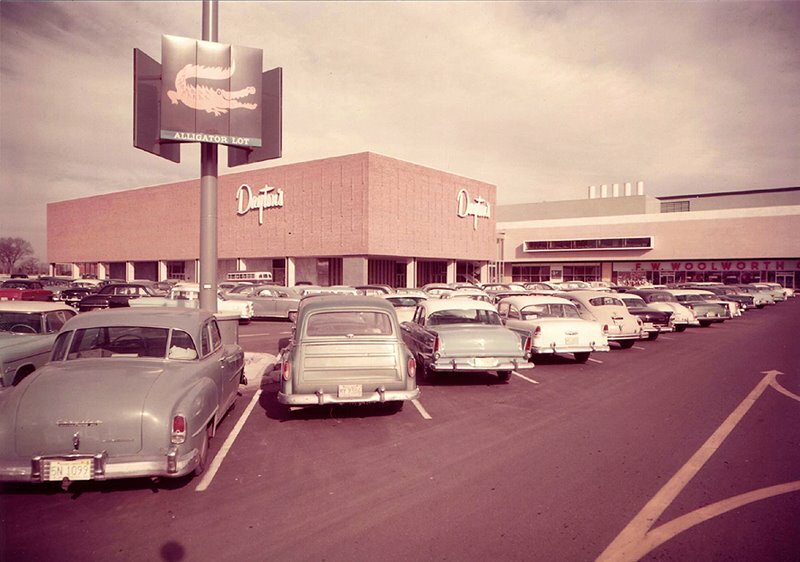 At any rate, the surviving vintage era photos of it are dynamite, if you ask me! Especially the one above--though unfortunately I don't have a really good version of it yet. We'll just have to live with this rather low quality one for now. But it still looks nice in this great early evening shot, quality notwithstanding. 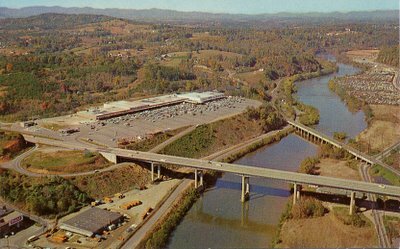 Aerial view showing Westgate's nifty location along I-240, next to the French Broad River, looking in roughly the same direction as the first photo.